DN5-B and DN5-BE Solar Pyrheliometers. DN5-AF and DN5-BF Solar Pyrheliometers. 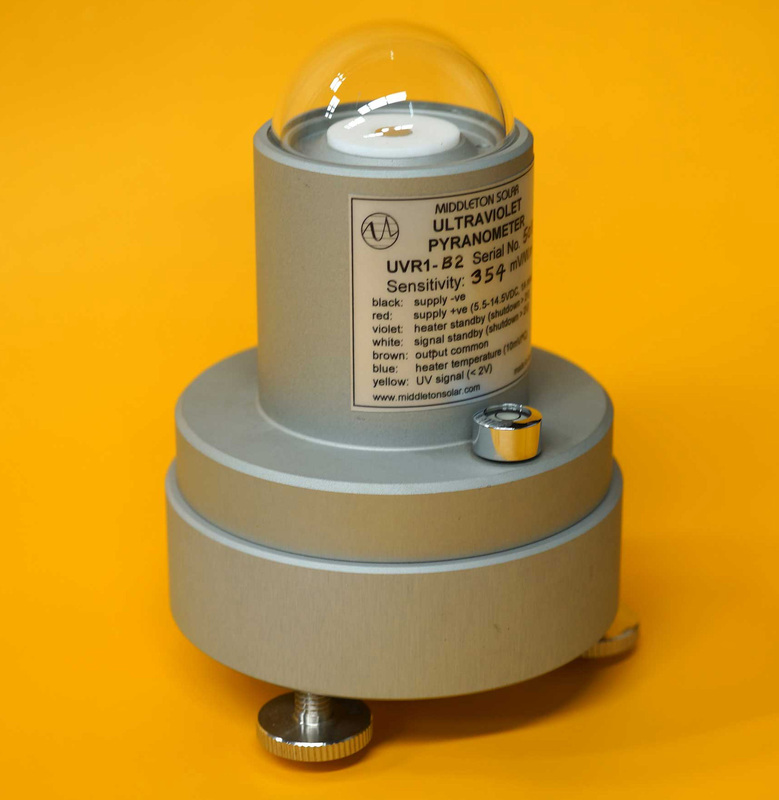 UVR1-T2, UVR1-A2, and UVR1-B2 Solar Ultraviolet Pyranometers. SK08 and SK08-E Solar Pyranometers. 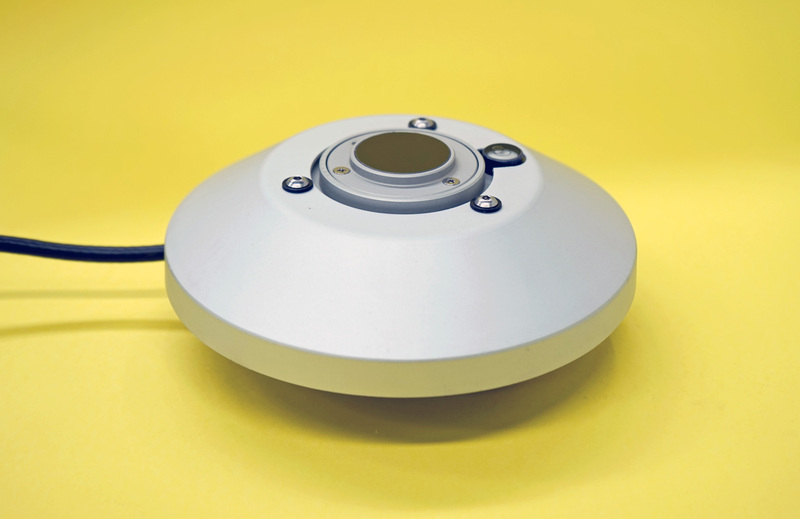 EQ08-B and EQ08-BE Solar Pyranometers. EQ09-A and EQ09-AE Solar Total Pyranometers. Please email Middleton Solar or contact a local distributor with details of the instruments you are interested in. All prices are in AUSTRALIAN DOLLARS (ex GST), FOB Melbourne.